Spring is just around the corner and we are looking forward to another wonderful summer. 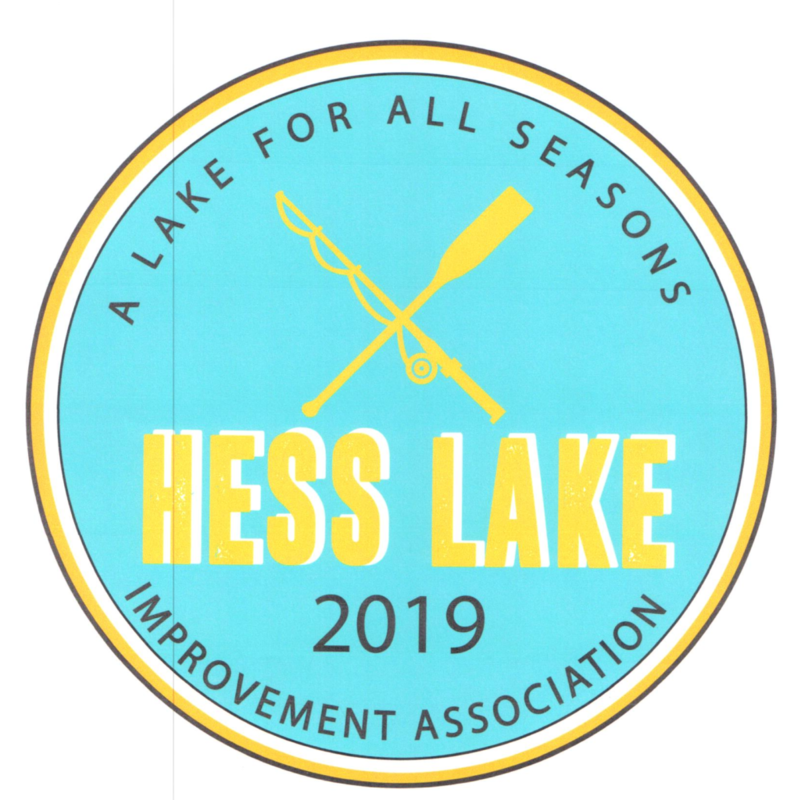 A reminder we have a new logo for 2019 (see below) so when you pay for $25.00 dues, your zone rep will deliver the new sign to you. We encourage everyone to send in your dues early since those who are paid by July 1 will receive a subscription to the “Michigan Riparian”, a quarterly magazine published for waterfront property owners. Another benefit of membership this year will be a house number sign to be installed by the Newaygo Fire Dept. The only thing you need to do is return the form in the newsletter letting us know you would like the sign. This is an important decision since it can be very difficult to find homes who do not have house numbers posted. Fire and ambulance will appreciate seeing the reflective numbers out by the road. We have many activities planned for the summer and hope you will participate. To name a few: carp round up, lake wide garage sales, boaters safety, July 4th boat parade, Ring of Fire and golf outings the Fridays prior to the 3 summer holidays. Also please note there is a new boating law effective 2019 to stop the introduction and spread of Aquatic Invasive Species. In summary it states: 1. Clean boats, trailers and equipment, 2. Drain live wells, bilges and all water, 3. Dry boats and equipment, 4. Dispose of unwanted bait in the trash. Violation of the law is a state civil infraction. Violators may be subject to fines.